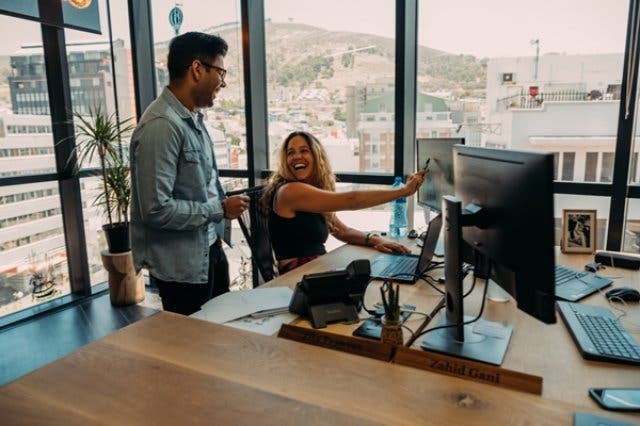 The trend of co-working is becoming a part of Cape Town business culture. Interested but not ready to commit yet? We have the perfect solution for you. 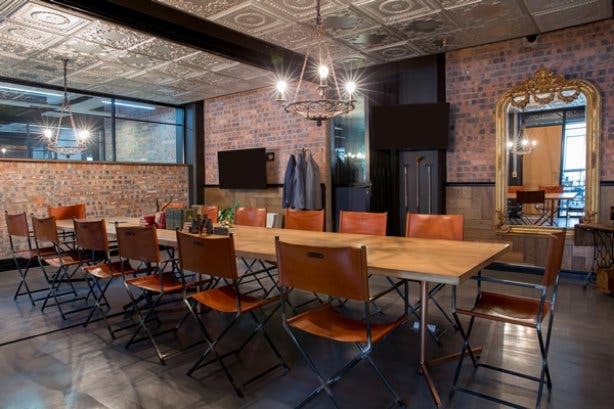 On Wednesdays, you can discover the benefits of using this ultra-luxe office alternative with an excellent deal at one of Cape Town’s hottest and most luxurious co-working spaces, Cartel House. 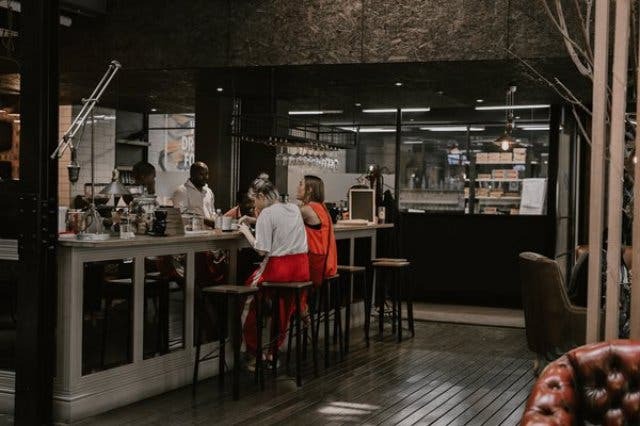 Based in Loop Street, Cartel House gives day visitors access to all their swanky co-working facilities for only R200 excl VAT (instead of the usual R350 per day). 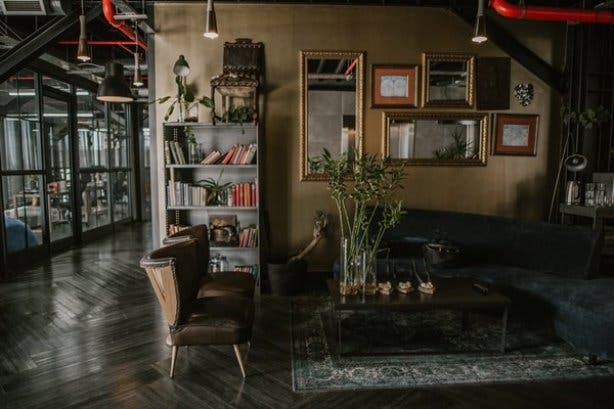 Facilities include communal office space near the gourmet coffee bar, which also serves breakfast and lunch, 3GB of internet service and boardroom access. 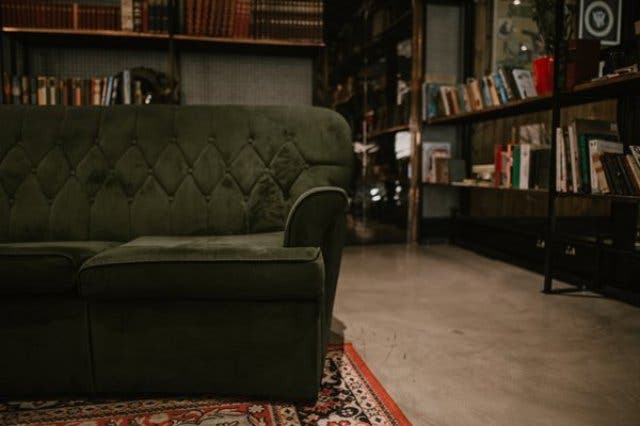 The other in-house offerings include a tailor, barber, and beautifully decorated areas including libraries to sit and work and communal kitchens. And added bonus, you will get a complimentary coffee from the in-house Cartel Coffee bar on the third floor. 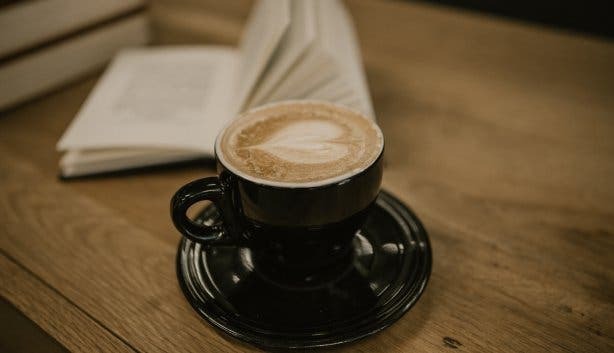 The Cartel Coffee Bar has a delicious collection of options to choose from including their signature flat white which are made and served by experienced baristas. New place: Cocktails, poker and big ideas at Cartel House’s Founder’s Lounge. Fitness more your thing? Get the same great deal on Mondays, except with a desk plus free gym class. Want a cool breakfast option to sweeten the deal? Check out Free Flapjack Fridays at Cartel House. Find out about Cape Town’s ultra-luxe co-working spaces by Inner City | Ideas Cartel and check out their flagship location at Cartel House on Loop Street. 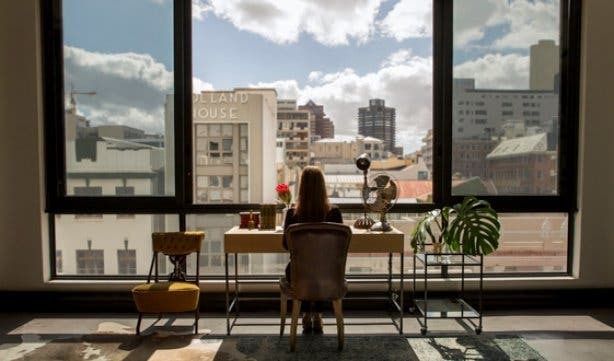 See our roundup of all the most unique co-working spaces in Cape Town. Also, have a look at our pick of the most unique things to do in the Mother City, the ultimate venues to book your function at and the coolest rooftops in Cape Town.